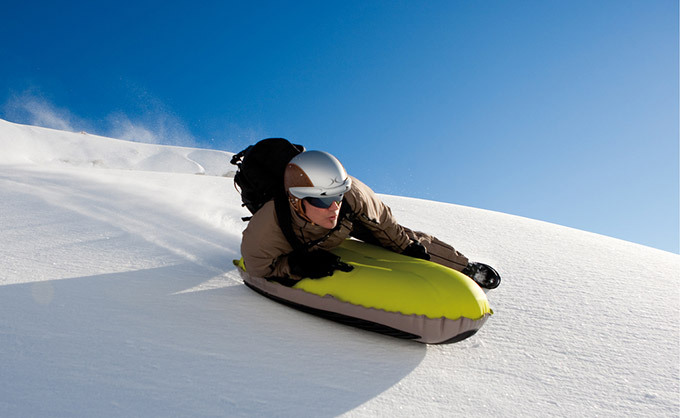 Airboard Inflatable Sled Is Still Relevant This Season | OhGizmo! By David Ponce on 02/11/15 • Leave a comment! Considering it has no visible brakes and you’re traveling downhill face first, we don’t recommend trying to beat that particular record. 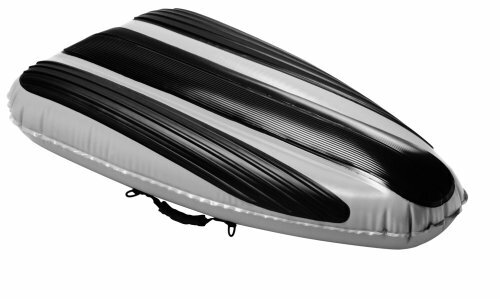 But if you’re looking for some good, clean, but rather expensive winter fun, the Airboard can be had for $380.